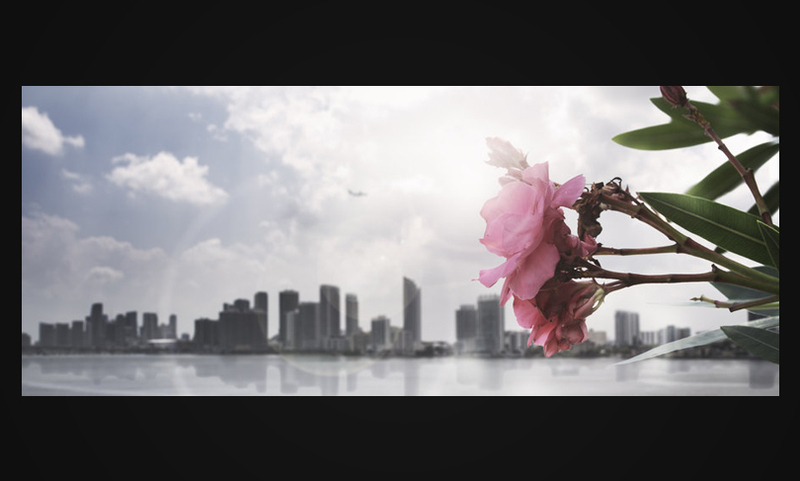 Title of print: "Flower of Miami"
Brief description: Panorama view of Miami. 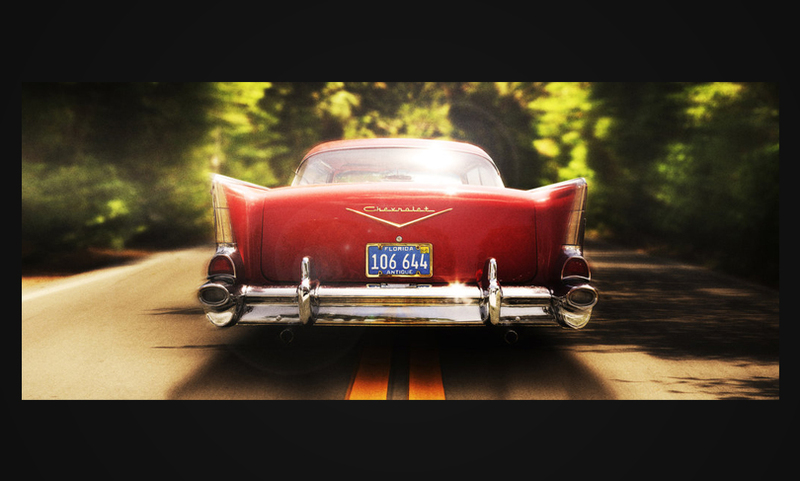 Title of print: "Chevy on the road"
Brief description: Photo of an exclusive Chevy on the roads of West Palm Beach. 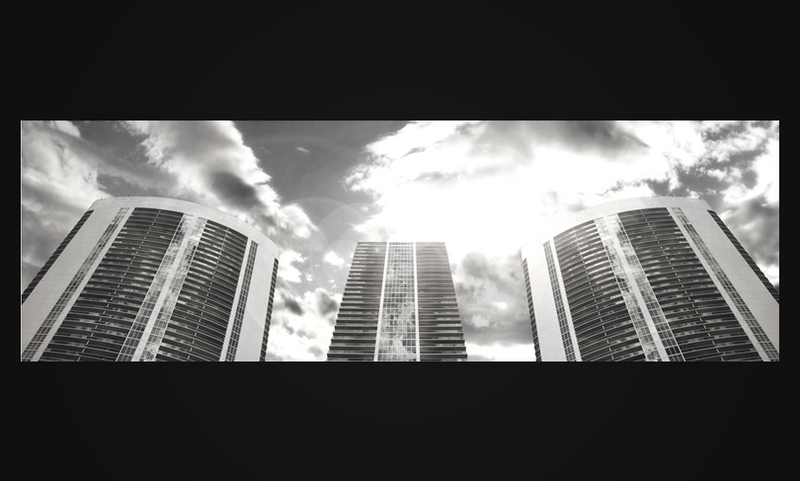 Title of print: "Buildings of Miami"
Brief description: Skycrapes in Miami city. 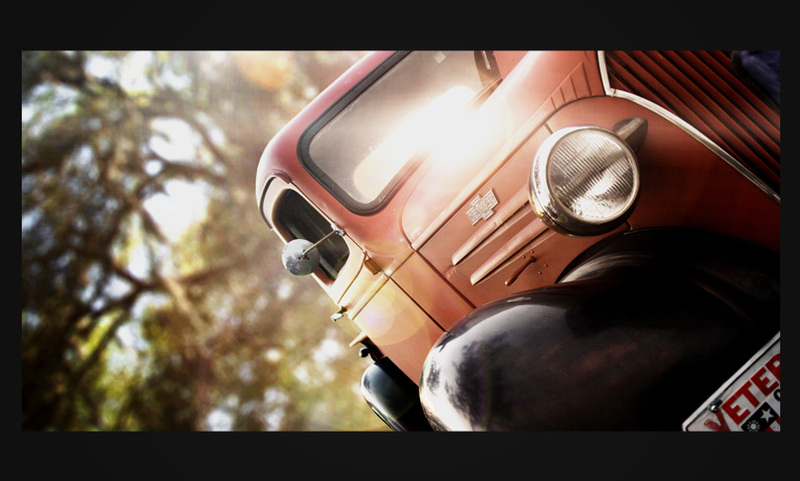 Title of print: "Veteran car of Bushnell"
Brief description: American veteran car located in the woods Bushnell. 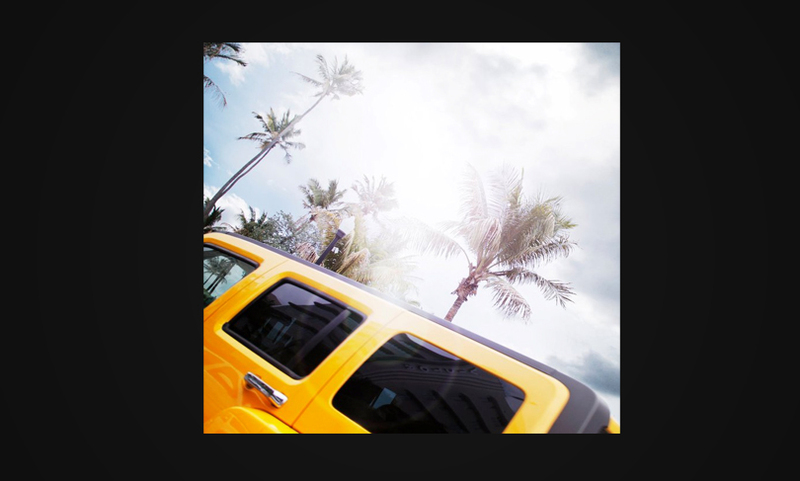 Title of print: "Streets of Miami"
Brief description: Yellow Hummer H2 by the coast of Miami. 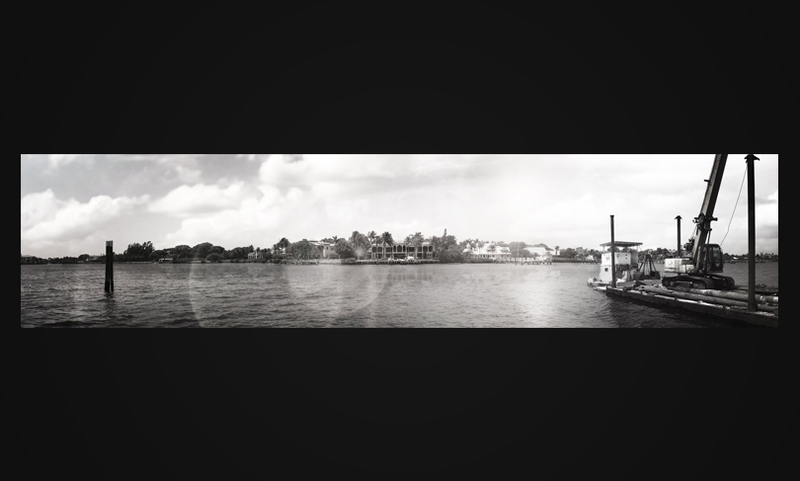 Title of print: "Luxury meets industrial in West Palm"
Brief description: Panorama view of an exclusive house in Palm Beach.